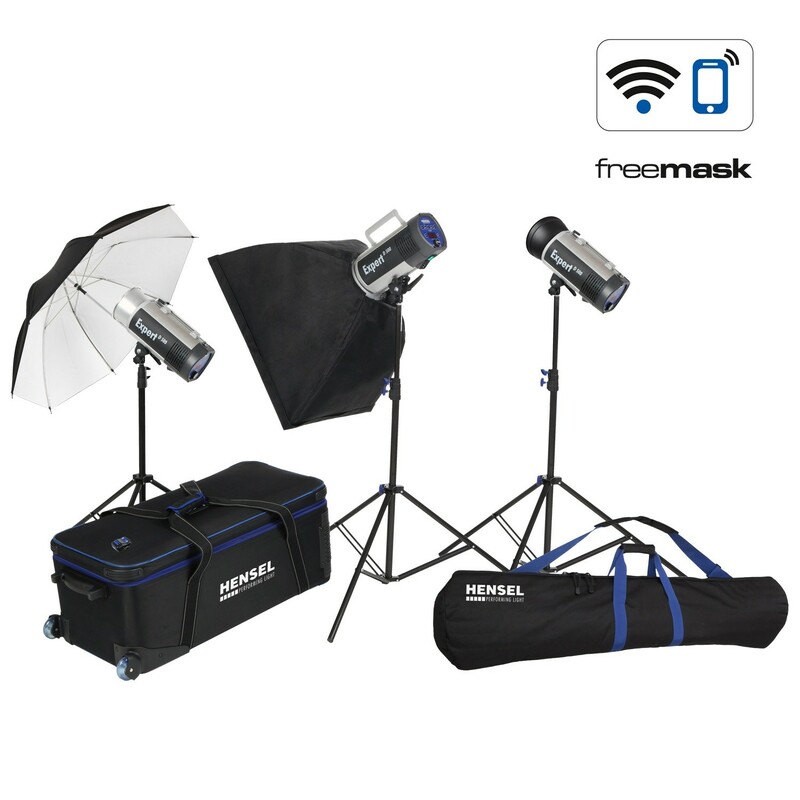 The ultimale compact flash kit: Three fast Expert D's including the most important accessories to master many professional jobs. Perfect for demanding portrait and people photographers. Incl. freemask function (optional transmitter needed) & WiFi Remote control via app.